Hey guys! 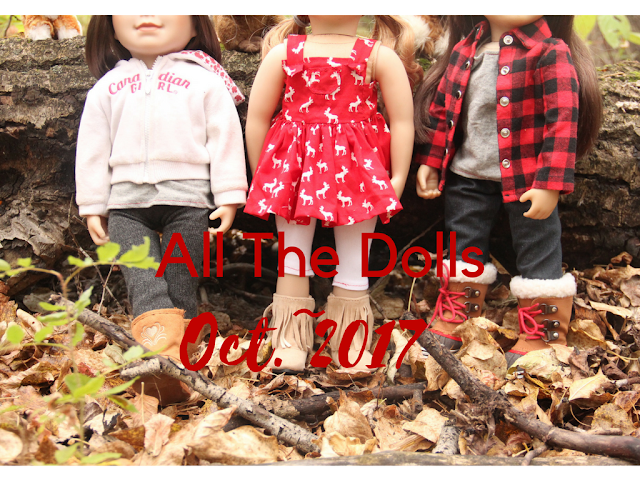 So I took this photo shoot but I decided to turn it into an all my dolls post! I hope you enjoy! Note: I have saved my own money to buy all of my dolls, and I am so thankful for each one of them. Please don't take this as a brag post or anything like that. Taryn, my first doll, is an ultra-tomboy. She love soccer and volleyball, but she'll play anything. She loves the colour green, and she has no really sense of style. She is super fun with her long strait hair, and sweet little freckles. She and her biological sister, Claire, argue a lot but they really love each other very much. Charlie is my second doll. She has a very sweet personality although she is quite shy. She likes to wander in the woods alone, or with Jack of course. She has lots of stuffed toys that she and Kit love to play with. She also adores anything pink. Boulder is a huge Bernese Mountain Dog. He is very sweet and always means well, but sometimes his size gets him into trouble. Jack is one of the most unusual pets I've ever heard of, a beaver! Jack is very shy and quite, he loves Charlie and his favorite is , well wood of course! Mackenzie and Fox are twin tabbies. They look almost exactly the same. They are very mischievous and sly, and they love to cuddle with Claire! I don't know why I love this one so much! So that's my entire Maplelea collection! Awesome post! Your dolls are so cute! I really love the picture of Charlie and Jack and the last one. Thank you! I really like those ones too! 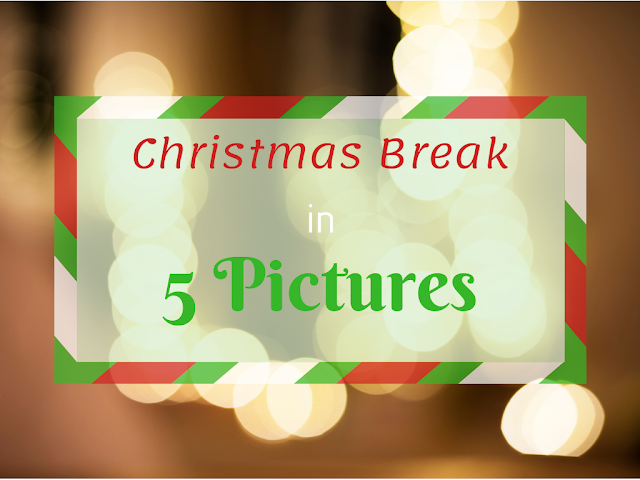 Great photos, by the way! They're all really good. Thanks. Sometimes I do have troublr with their personalities, but I'm so glad you like them! Your dolls (and their pets) are ADORABLE! Aww! You chose the perfect background! So fallish! Thanks! By the way, I checked out your blog and I love it! I am SO glad you like it!!! The leaves are falling here because of the crazy weather! All of your dolls and pets are adorable! I love Charlie's dress! Where did you get it? Thank you. I actually made Charlie's dress. I really like it too!